Nissan’s award winning urban crossover SUV just got better! The New Nissan Qashqai is a complete premium redesign with an enhanced driving experience and noise insulation. The new and improved 1.3 DIG-T engine might scare some people away, due to it replacing the 1.2 & 1.6 litre but this time the new 1.3-litre petrol engine provides two versions, a 138bhp and 158bhp output and promising reduced fuel consumption and lower CO2 emissions. This New Nissan Qashqai deal is for the N-Connecta model, which is loaded with rich technology and safety features. The 7” HD touchscreen gives you access to all the driving assists you need, Sat Nav and Bluetooth phone integration to access your own tunes and entertainment. 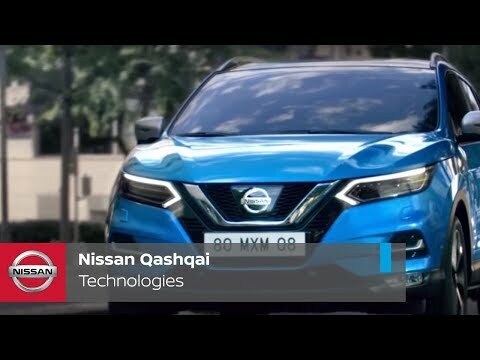 This Qashqai offer also features all the latest advancements in Nissan Intelligent Driving Technologies, making it more convenient and safer than ever to drive. Four cameras installed in the Qashqai will display a panoramic view of your surroundings thanks to the Qashqai’s Around View Monitor feature. The Smart Vision Pack is included in the N-Connecta grade Qashqai deal, giving your further convenience with safety features like Lane Departure Warning, Parking Sensors, Traffic Sign Recognition and much more. The New Nissan Qashqai 1.3 DIG-T N-Connecta for sale at Chorley Group is based on a 48 month Personal Contract Purchase agreement based on an initial £999 deposit* followed by fixed monthly payments of £299* for 6,000 miles per annum. This Qashqai deal comes with a generous £1,750 finance deposit contribution from the manufacturer and ourselves. This Nissan Qashqai lease is ideal for keeping your payments at a low, fixed rate for the duration of the PCP agreement. It comes with the additional benefit of allowing you the choice to either hand the Qashqai back at the end of the term or pay the final balloon payment of £10,116.06 and keep the car yourself. 6,000 miles not enough? Not a problem. 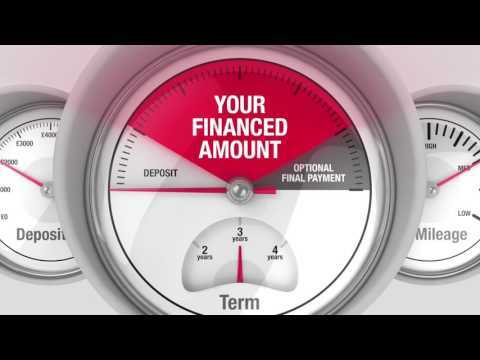 PCP is a flexible finance arrangement which can be adjusted and tailor fit to your personal requirements. Increasing the customer deposit can decrease the size of the monthly payments, annual mileage can be increased to whatever is applicable to your life style. We also encourage part exchanging your current/older vehicle, and factor the value of your car into the deal. Contact your local Chorley Group dealership online or in store today.